Formed in the marriage between balkan folk and South London estate life, seven-piece outfit Gorgeous George have released a five track EP titled “Saturday Night”. 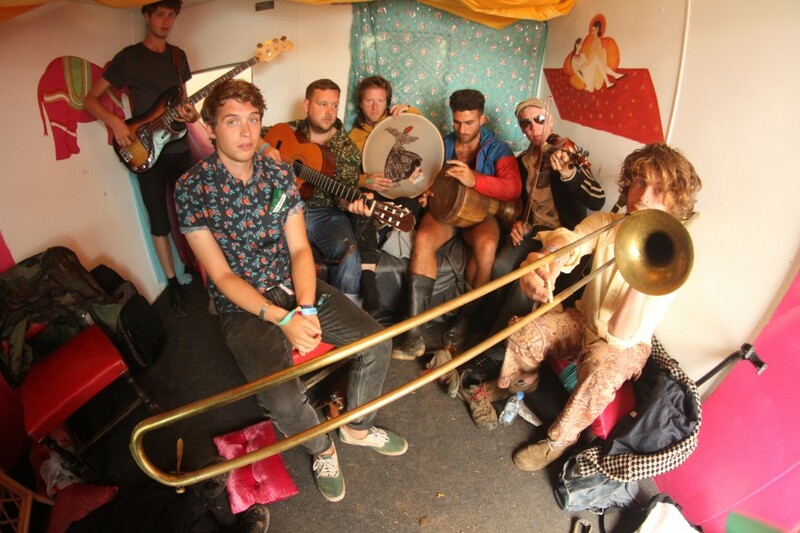 With a unique blend of strings, percussion and brass instruments, Gorgeous George sound like a combination between gypsy punk band Gogol Bordello, UK two tone group The Specials and Cosmo Jarvis. Watch the music video below for their distinctly British single When I Go Out on Saturday, an ode to late nights, excessive intoxication and chicken ‘n’ chips. Stream their new EP here, buy it on iTunes, and follow the band on Facebook! Listen: The Weeknd - "Initiation"
Listen: The Fray - "Heatbeat"